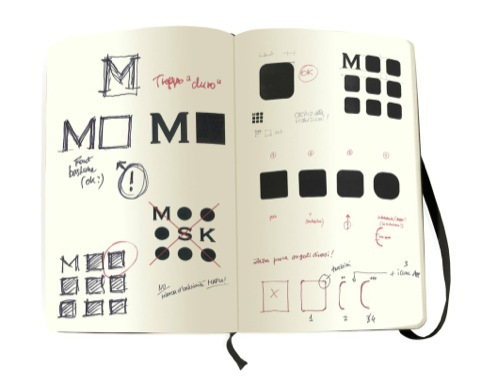 Notebook brand Moleskine has launched a new monogram graphic, designed by Milan-based consultancy A+G Achilli Ghizzardi Associati. 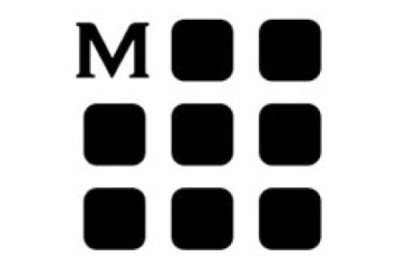 The letter ‘M’ of the logotype now becomes the ‘pivot’ for the whole Moleskine identity. The monogram symbol uses a series of nine modules to form a square. 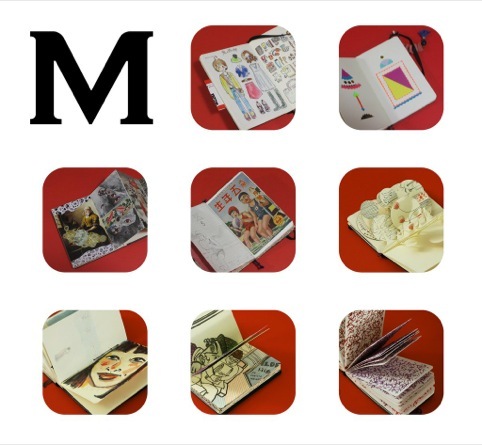 The first module is formed of the Moleskin ‘M’, with the other eight characters creating flexible windows that can show any colour or background image. The windows are also being used by Moleskine to display social media tabs, as well as illustrating how the notebooks can be filled, such as with sketches and doodles. The device can be used as online photo galleries and video displays. It will begin to appear on packaging, physical communications such as press and marketing materials and in stores from next year. 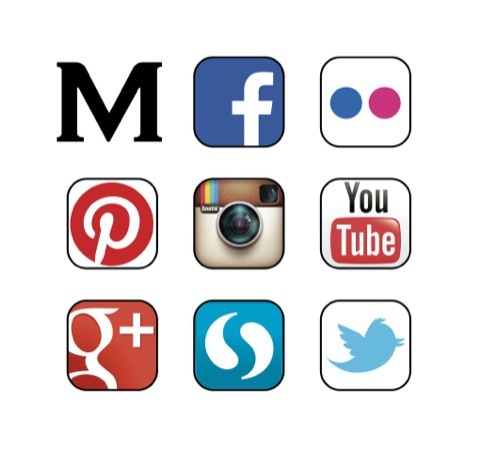 According to the brand, the monogram has been introduced to help unite its various offers, which now include apps, instruments for writing and reading, print-on-demand services, cases and bags, as well as its key notebook products.